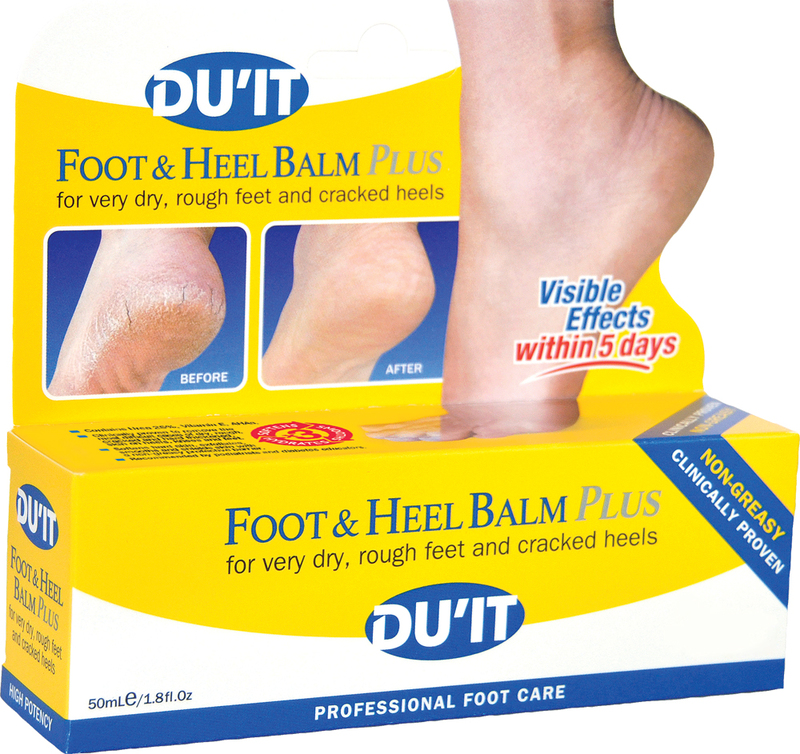 DU’IT Foot & Heel Balm PLUS is a heel balm with a triple action formula, enriched with antimicrobial properties to heal dry, rough, cracked and irritated skin.  The formula contains 25 per cent urea to effectively rehydrate, soften and protect the skin. AHAs exfoliate and remove dead skin cells while vitamin E helps fortify the skin and guard against premature ageing. The super-hydrating formula provides a barrier to protect any loss of the skin’s natural oils, ensuring the skin is nourished, rejuvenated and soft. It is suitable for people with diabetes. This product is thick and needs a little elbow grease to cover the entire foot. However it is worth it!!! It smells nice which is a bonus. I use it at night time before bed and after I’ve applied I wear a small pair of ankle socks to bed. In the morning I wake up and it’s been all absorbed and your feet feel brand new! I use only when my heels feel dry and I’d do it for a couple of nights in row and then cease.